Vanessa Arelle is a strategic advisor, tech startup investor, and entrepreneur. She is the founder of TabooZapp, a digital movement designed to support mental health, identity, well-being and confidence in youth by addressing cultural, social and systemic taboos with entertainment, storytelling, resources, information and access to local support and help lines. 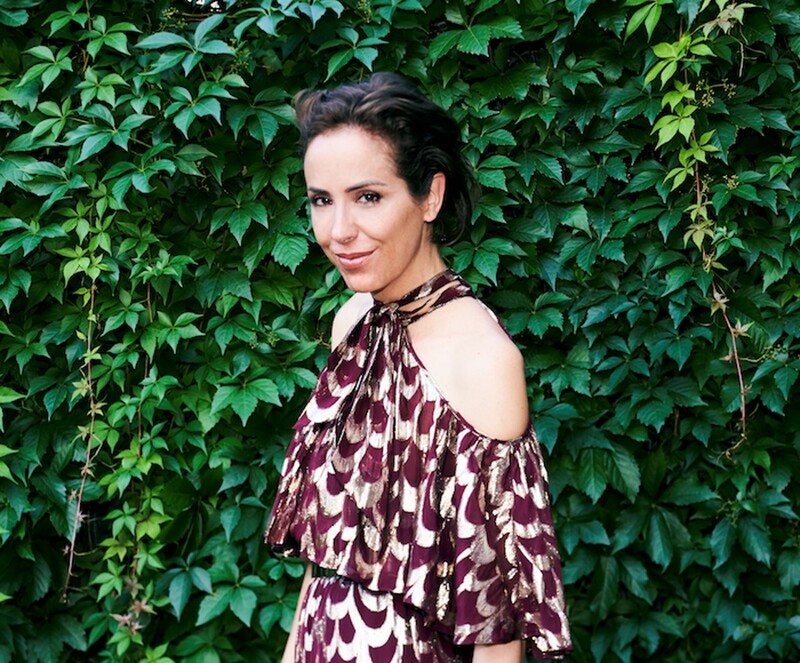 Vanessa is also a contributing Editor for Vogue Mexico/Latin America, a Legatum Institute Fellow, a Fashion Revolution Global Advisor, member of the Art Production Fund Board of Directors and a Women for Women International Special Advisor. Vanessa acted as Head of Cultural Affairs for Mexico in the UK, from 2011 to 2015, supporting programs in art, culture, and heritage. In 2015 she brokered the sale of Ilioss Mexico to Solar City in a merger that opened Solar City’s first International expansion outside of the US and into the industrial sector.